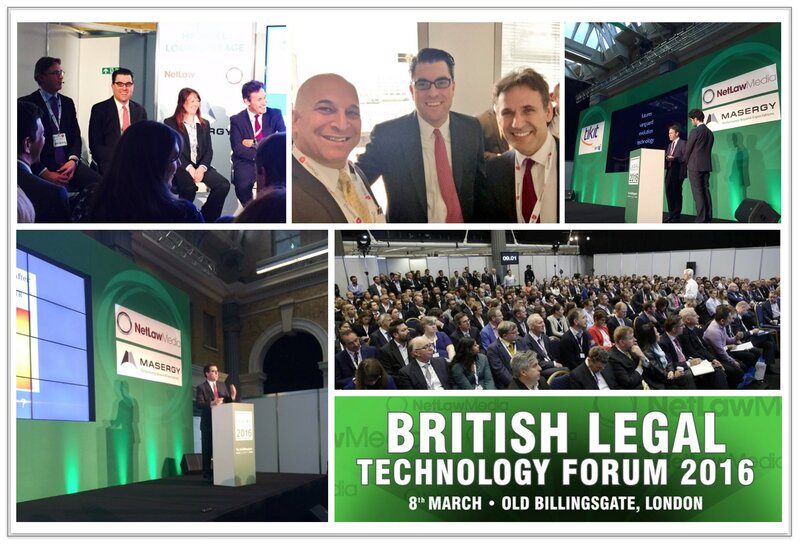 It was a great pleasure to delivery one of the Keynote Address at the 2016 British Legal Technology Forum. 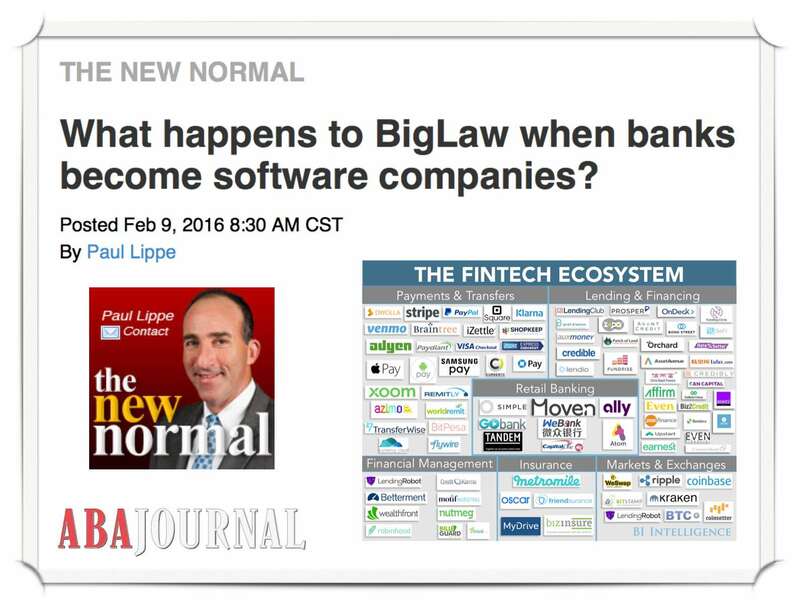 My talk was Fin(Legal)Tech – Law’s Future from Finance’s Past. 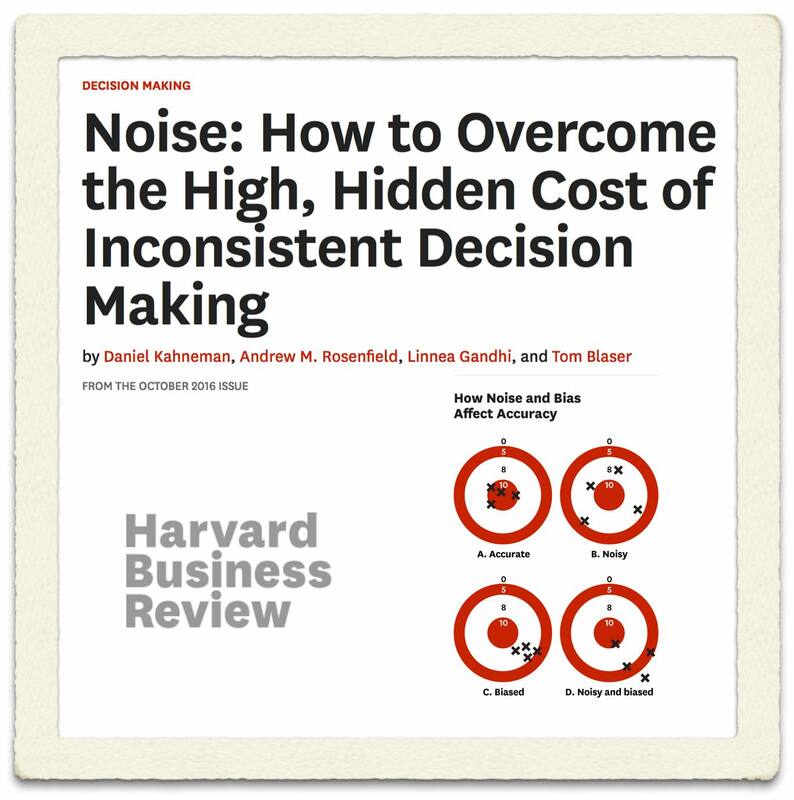 Thanks to Richard Susskind and the full team at NetLaw Media for a wonderful event. 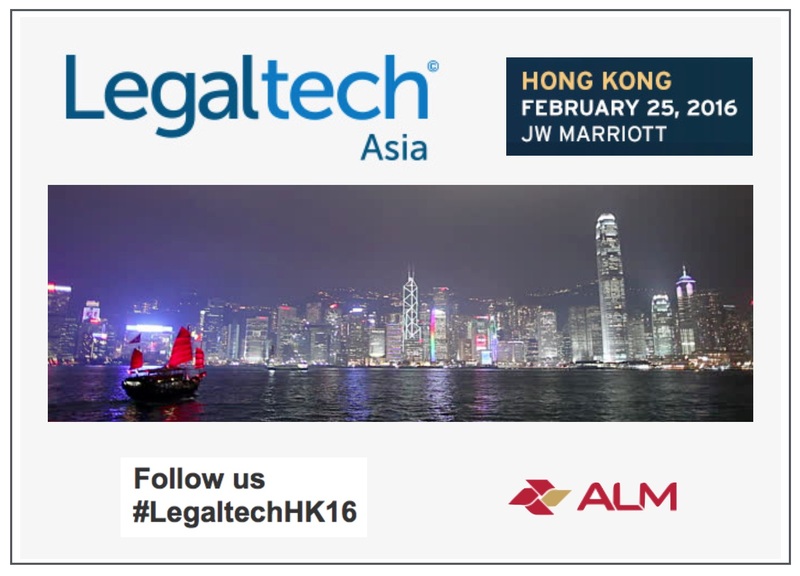 It was a great pleasure to deliver the opening keynote at LegalTech Asia 2016 here at the JW Marriott in Hong Kong. The event draws leading legal professionals from across the Asia-Pacific region. It was a great to connect with everyone as part of a global conversation directed toward moving the profession forward!